A Casual, Fast & Fun Dining Experience! 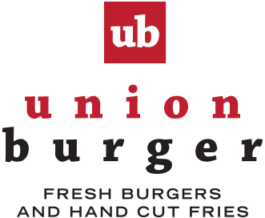 Redefining burgers and fries with food that is served fast, distinctively, as you like it…and all at a competitive price. UB is casual. UB is upbeat. UB is fun.